Anavar is not commonly known as a mass-building drug for male bodybuilders it has powerful fat loss properties. 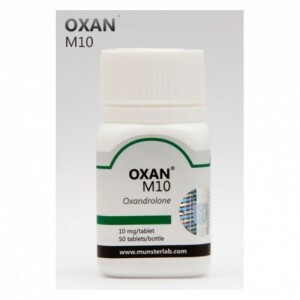 However, it can help add lean muscle for men when combined with a proper diet. 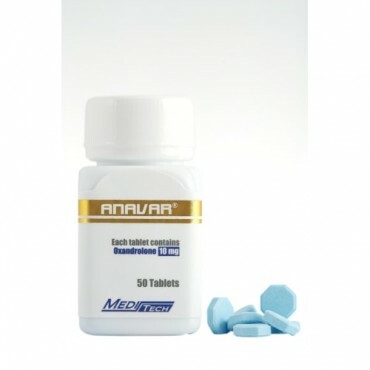 Anavar will help to build a solid muscle tissue. 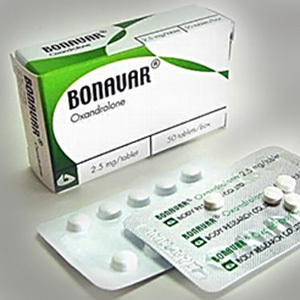 This drug as well provides a number of benefits, when it comes to muscle preservation and metabolic activity. 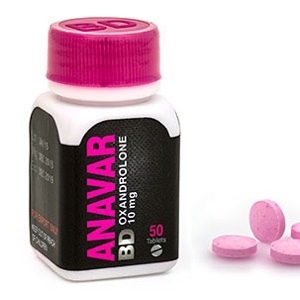 It could be one a perfect option for those bodybuilders who are looking to achieve a leaner, tighter body overall. 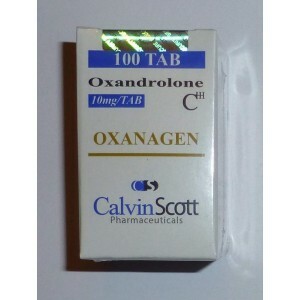 Another benefit is the fact that doesn’t aromatize or convert to DHT. 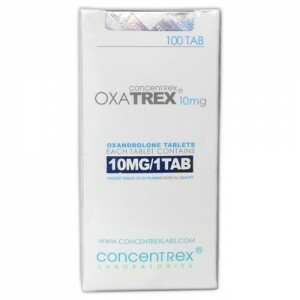 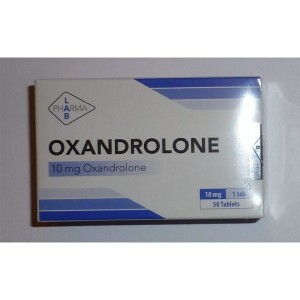 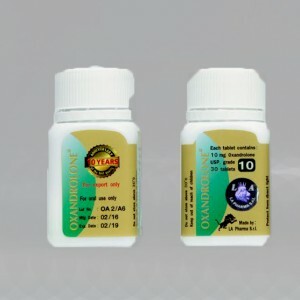 It is considered quite safe and one of the few steroid, that can be used by women as well, that’s why it is called as “testosterone of women”. 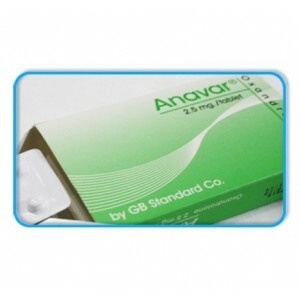 Women can gain a significant amount of mass following by Anavar cycle. 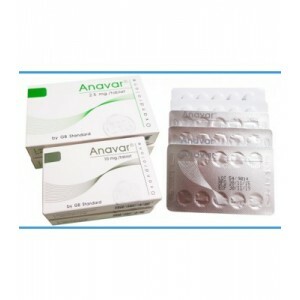 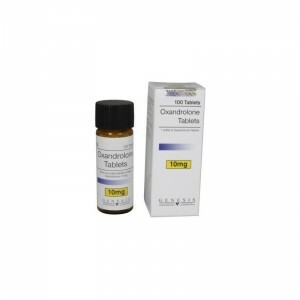 Anavar as well prevents muscle wasting, making it an excellent oral cutting agent. 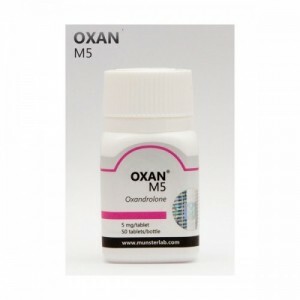 It increases muscle hardness and maximizes lifting strength, while helping reduce excess body fat.